Welcome Home to The Property Buyers Guide! 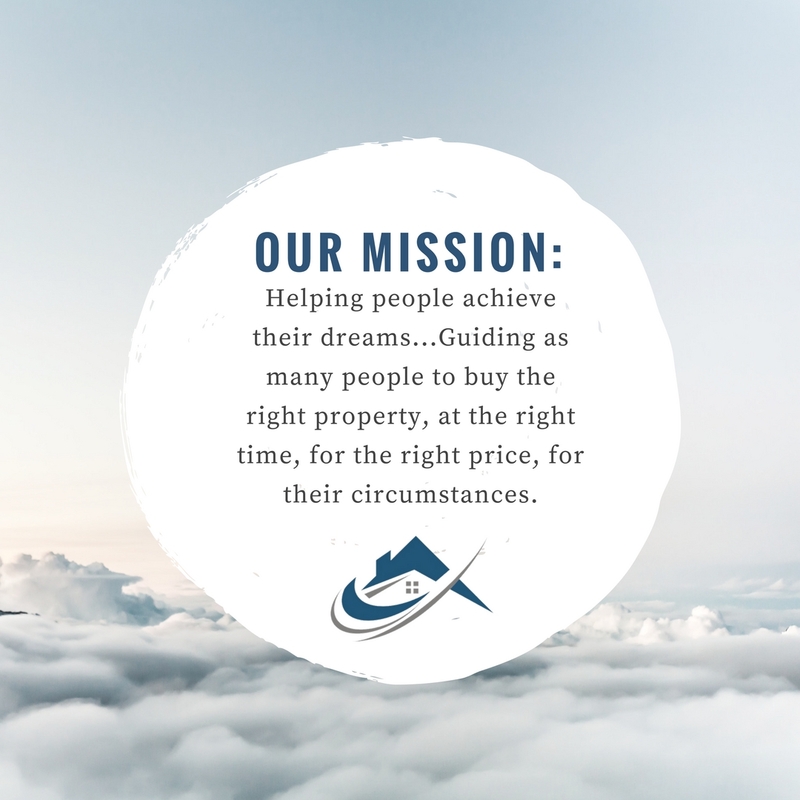 Blog & Handy Tips – Your guide for everything Real Estate! 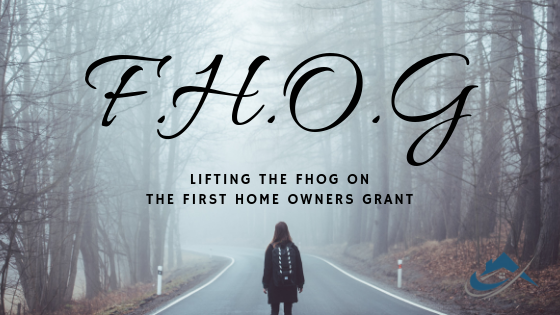 Lifting the FHOG – First Home Owners Grant, what is it and do I qualify? Commonly known as F.H.O.G in the industry. The First Home Owners Grant was established in July 2000 to help as the name suggests 1st Home Buyers to enter the market. The Federal Government and each subsequent State Government have their own legislation and funding to which they abide by. The main reason why it was introduced was to offset the GST paid on the transfer of home ownership. This also had a twofold effect with helping stimulate the economy. There are rules and stipulations as with anything in life! But FHOG did not discriminate on the earning of an individual/s. As long as the property was bought by individuals (not companies, trust etc.) for the sole purpose of using as a primary residence. As previously mentioned each State Government has their own set of criteria that must be met and as such it would make this article far too enormous. There is a great landing page that will take you specifically to each State Governments legislation regarding FHOG. Next Post:7 key points to consider when choosing the Right Neighbourhood for You! What are the different Mortgage or Home Loan structures? What products are available? And how to make it work for you! superb on Land Tax in Australia – What Is It? & Do I Need to Pay?